Orchard City Kitchen is a chef driven restaurant looking for service-oriented individuals dedicated to the excellence of hospitality to join our team and work along side a Michelin-recognized chef. 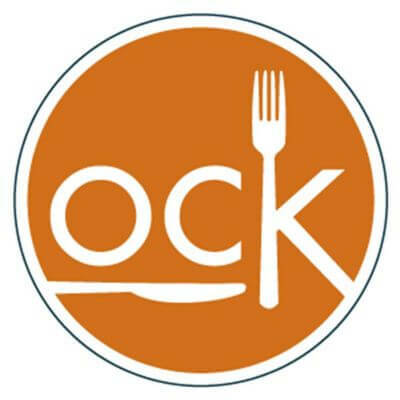 OCK is a small plate restaurant geared towards a fast pace. Chef Jeffrey Stout provides ingredient-driven dishes in a comfortbale enviornment with lots of positive energy. Orchard City Kitchen is in need of strong willed and able bodied cooks to provide the high volume restaurant with consistency and efficiency. Candidates should have professional kitchen experience, including working a hot line and grill. Experience in a full service restaurant is desired. Must have a flexible schedule.